[missing]* sent me a lot of lovely views of Bohemia3. I am sending you some for you and [missing]IRENE4, and a bunch fastened together for Annie Pavelka5. Will you please have the ones marked for Annie framed in narrow, inexpensive black frames, allowing about as much margin as I have indicated with lead pencil, and sent out to her? Please send the bill to me, as I don’t want her to have the expense of framing them. And, dear Carrie, will you also please give this check to Mrs. Diedrich6 and ask her to send Mother7 some tulips? It will save me one letter, and this time of year my mail box is like a task-master. We8 had such a gay time for the two weeks Virginia9 was here2! My friends were so nice to her, and I cut work altogether. I don’t regret that one bit, though I’m having to make up for it now. This letter was written shortly after Mary Virginia visited Willa Cather in New York. 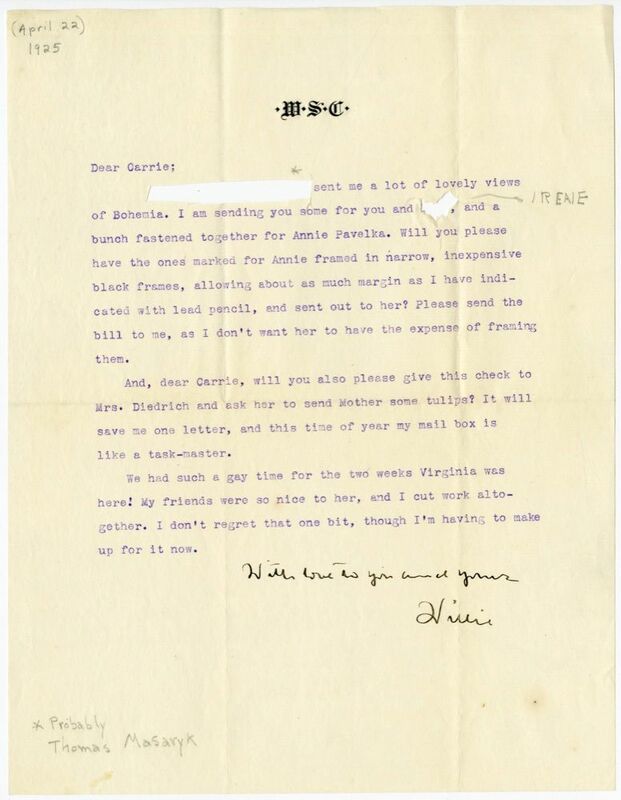 Cather writes to Dorothy Canfield Fisher in December of 1926 that Mary Virginia will be visiting around New Years (cat.let0865), suggesting that the letter was written in January of 1927. Sherwood, Carrie Miner (1869-1971). Cather’s childhood friend. Carrie was the eldest daughter of James and Julia Miner, neighbors of the Cathers in Red Cloud, NE. Carrie was the prototype for Frances Harling in My Ántonia (1918). She was married to Red Cloud banker Walter Sherwood and was Willa Cather’s lifelong friend and correspondent. Weisz, Irene Miner (1881-1971). Musician; Cather’s lifelong friend. 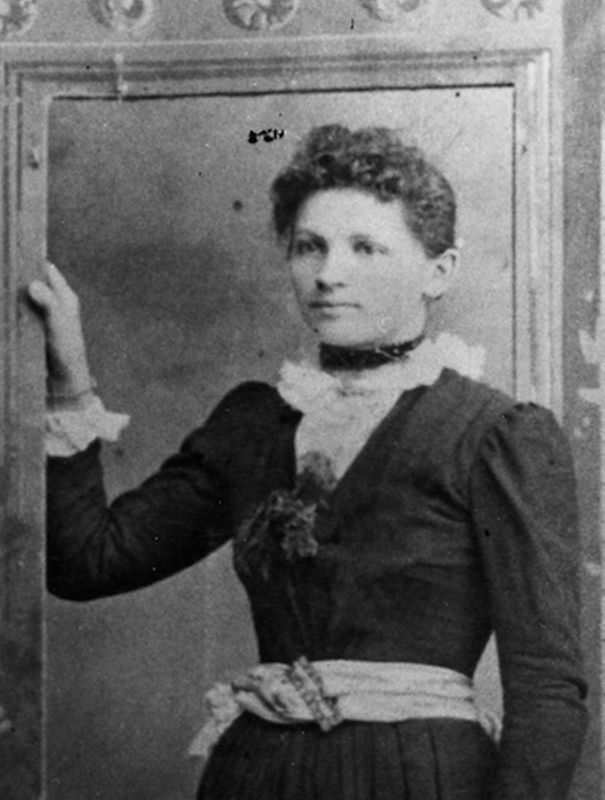 Irene Miner was born in Red Cloud, NE, the youngest child of James L. and Julia M. Miner. Musically talented, she took lessons from Mrs. Sill in Red Cloud as a child, and went on to study piano at the Chicago College of Music in 1898. There she met Charles W. Weisz, who roomed at the same rooming house as she did. He visited in Red Cloud in 1903, and they married in 1915, living in Chicago for the rest of their lives and visiting frequently in Red Cloud. 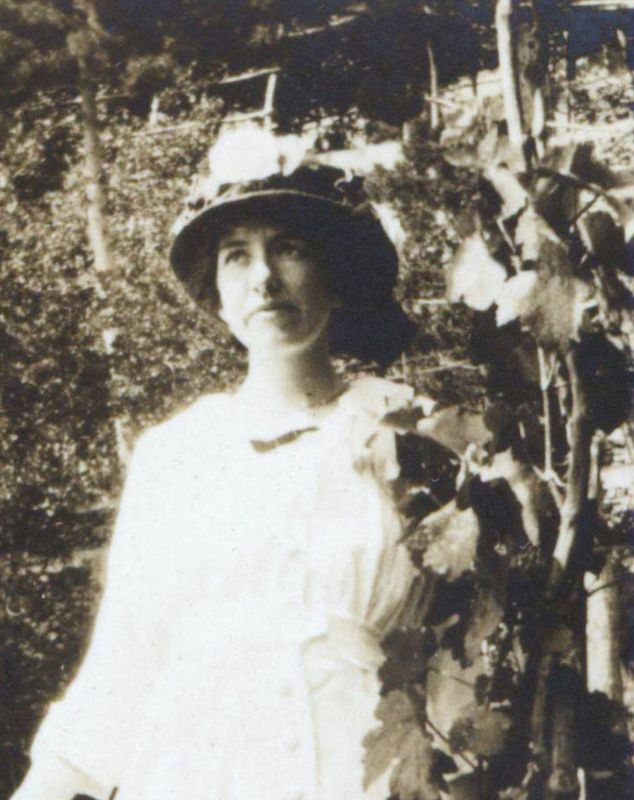 Irene Miner served as the prototype for Nina in My Ántonia (1918), which Cather dedicated to Irene and her sister, Carrie Miner Sherwood. 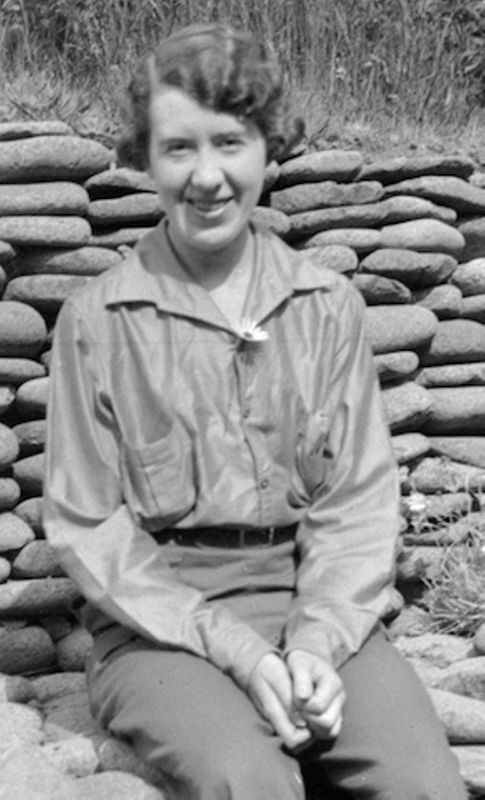 Cather corresponded with Irene throughout her own life, and often stopped to see her friend when she came through Chicago on her travels. Pavelka, Anna Sadilek (1869-1955) (“Annie”). Cather’s Webster County friend. Anna Sadilek was born in Bohemia, now part of the Czech Republic, daughter of Francis and Anna Sadilek. Her father, a weaver and musician, brought the family to Nebraska in 1880, settling in north central Webster County. After his death, Anna came to Red Cloud, NE, and worked as a domestic servant for the J.L. Miner and Silas Garber families, among others. 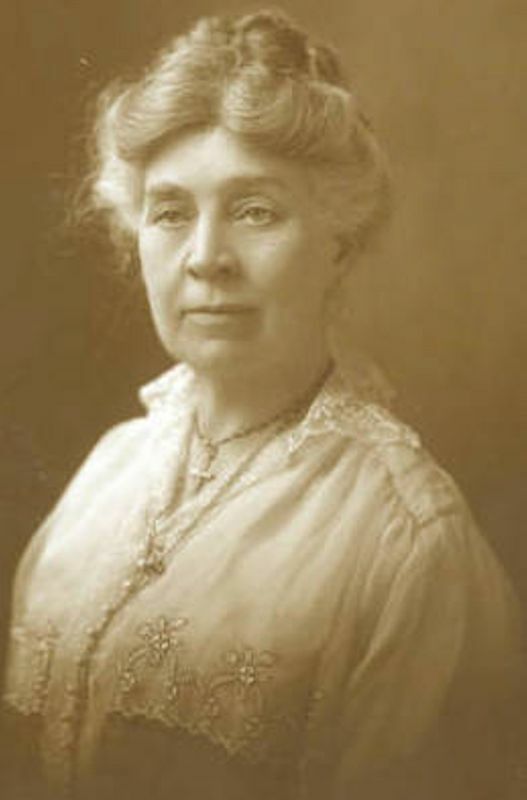 She had a daughter by James William Murphy in 1892, and married John Pavelka in 1896; they had twelve children together, three of whom died young. The family farmed in northern Webster County. After Cather reestablished contact with Anna Pavelka in 1915, they corresponded for many years, and Cather occasionally sent gifts. Anna (usually referred to as Annie) served as the prototype for Ántonia Shimerda in My Ántonia (1918). Diedrick, Harriett Wilson (1870-1944) (“Hattie”). Red Cloud acquaintance of Willa Cather. 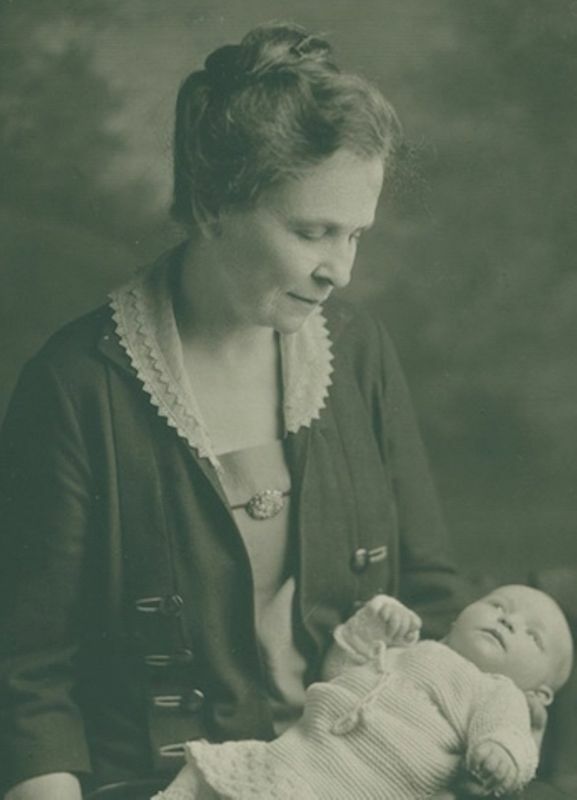 Born in Indiana, Harriett Wilson married William C. Diedrick (or Dederick) in 1898. They moved to Nebraska about 1904, the same year the first of their two children was born. While her husband did odd jobs in Red Cloud for many years, Hattie raised flowers for sale. Willa Cather mentions getting flowers from her. Masaryk, Tomáš (1850-1937). Founder and first president of Czechoslovakia. Born in Moravia, which was then part of the Austrian Empire, Tomáš Masaryk received a doctorate from the University of Vienna in 1876. Studying in Leipzig, he met and then married American music student Charlotte Garrigue in 1878. Appointed professor of philosophy at the Czech University of Prague in 1882, he used his academic writings to promote the value of Czech culture. When he entered politics in the 1890s, he took up the cause of the Slovaks in northern Hungary. A key figure in the Czech-Slovak Union, he was elected Czechoslovakia’s first president in 1918. He resigned the presidency in 1935. Cather began corresponding with Masaryk in 1925 after he sent her a letter. She professed she was “glad” that her novel My Ántonia (1918) had “carried a message from [her] Bohemian neighbors” that she “loved as a child, to their home country” (#0768).